The UN Secretary-General, António Guterres will on Thursday, 28 June 2018 convene the first United Nations High-level Conference of Heads of Counter-Terrorism Agencies of Member States at UN Headquarters under the theme “Strengthening international cooperation to combat the evolving threat of terrorism.” The 2-day Conference will provide an opportunity for the UN and Member States to forge new partnerships to address the complex and transnational threat of terrorism. In an Op-Ed, the UN Secretary General called for a concerted multilateral response at global, regional and national levels to defeat the threat of terrorism. He writes “Terrorism is a transnational threat that cannot be defeated by any single government or organization… we must also address root causes by promoting education, tackling youth unemployment and addressing marginalization.” through the engagement of local communities, religious organizations and the media. Meanwhile, the Sixth Biennial Review of the UN Global Counter-Terrorism Strategy of the General Assembly has opened at UN Headquarters. 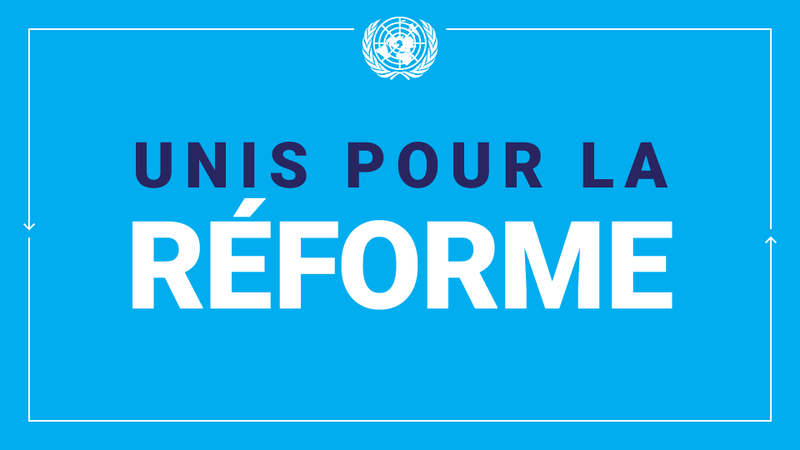 In advance of the event, the Secretary-General issued on 20 April his report on the activities of the UN System (A/72/840) (http://www.un.org/en/ga/search/view_doc.asp?symbol=A/72/840). The Review will provide an opportunity for Member States to take stock of the progress made in the implementation of the Strategy and to discuss the way forward. This entry was posted in Latest News, UN Secretary-General messages on June 27, 2018 by Jean Njita.